Why choose Wild Georgia Shrimp? Wild Georgia Shrimp species can only be found in the wild. These species have never been successfully pond-raised; therefore never come in contact with chemicals, antibiotics, pesticides and residues often used in commercial shrimp ponds. Wild Georgia Shrimp grow and reproduce in nature's sounds, estuaries and the adjoining Atlantic Oceans, not in man-made ponds. In many parts of the world, aquaculture ponds carved from pristine mangrove stands produce runoff that contaminate surrounding natural waters. Wild Georgia Shrimp undergoes strict quality controls at the certified facilities throughout the coast of Georgia. Our shrimp are graded to very high quality standards and certified as fresh "boat grade" or as the premium quality "processor grade." The grade standards assure that anyone purchasing certified Wild Georgia Shrimp takes home only the highest quality products. 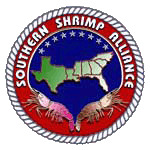 The natural food source for Wild Georgia Shrimp comes from the nutrients supplies by the clean,coastal, Spartina marshes and estuaries that define the southern Atlantic coast. The areas strong tides combines with natural filtration through Georgia's expansive marshland give our shrimp a sweet succulent taste and a good firm texture that can only be produced in the wild. Wild Georgia Shrimp are processed only in the State of Georgia and distributed quickly after processing, they don't sit in a warehouse or on a ship for extended periods of times. Wild Georgia Shrimp not only bring you the flavor of the ocean, but are excellent sources of trypotophan, selenium, and protein. They contain low levels of fat and calories and have no carbohydrates or trans fatty acids. Shrimp provide beneficial levels of vitamins B3, B6, B12, vitamins D and Omega- 3 fatty acids. Shrimp are a good source of several minerals including iron, phosphorus zinc and copper. Some people avoid eating shrimp because of its high level of cholesterol; however serveral studies document no ill effects from shrimp consumption while actually increasing HDL (good cholesterol) levels in the blood. Wild Georgia Shrimp are produced by one of the few highly sustainable fisheries. They cannot be over-fished. There is no over-fishing in our industry. Shrimp are prolific spawners that only live approximately one year. The shrimpers producing Wild Georgia Shrimp are mandated to install Turtle Excluder Devices (TEDs) that must be 97% effective in releasing incidentally captured live sea turtles from their nets to achieve and maintain federal certification. TEDs not only free sea turtles, but release anything greater than 4 inches in width, such as large fish, crab, sharks, rays and other sea creatures. 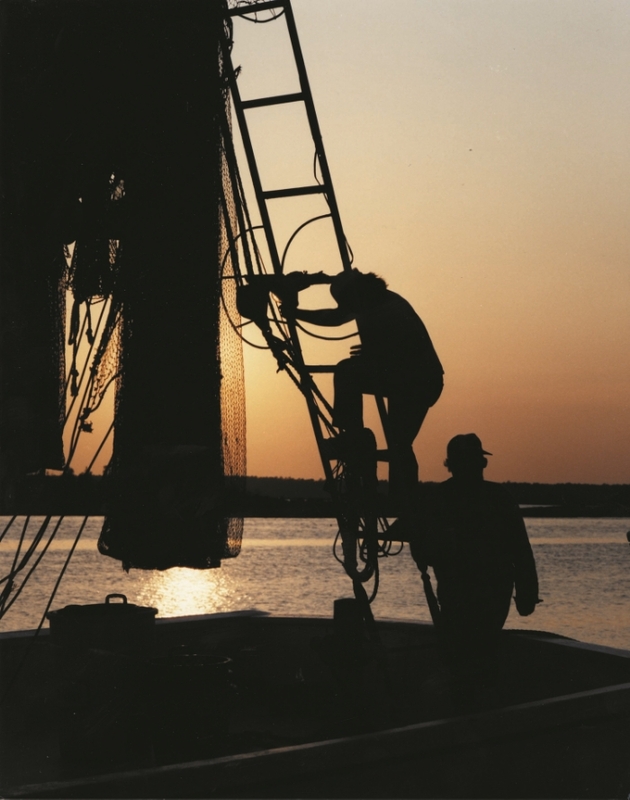 Shrimpers are also mandated to install Bycatch Reductions Devices (BRDs) to allow smaller fin-fish that manage to slip through the TED the ability to escape.